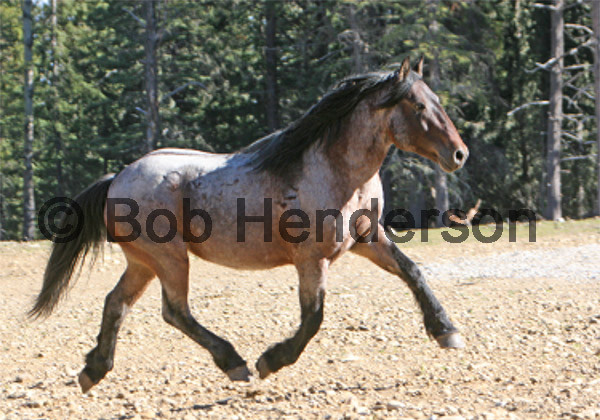 I want to thank Lynn of Northernhorse for her help in promoting the sole fund raising effort of WHOAS, our annual Wild Horse Calendar. Others have asked for an insight as to the pictures in it and I will include some here, but you will still have to buy one to read the stories about the featured horses, or at least I hope you will. 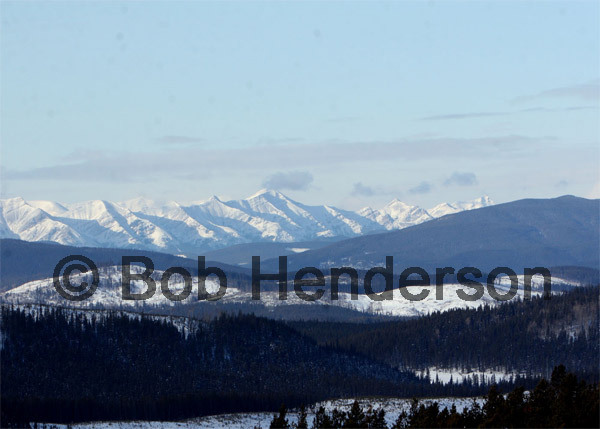 You can enlarge the images by clicking on them. The calendars are available from me at the UFA in Olds and through Jack Nichol in Sundre. 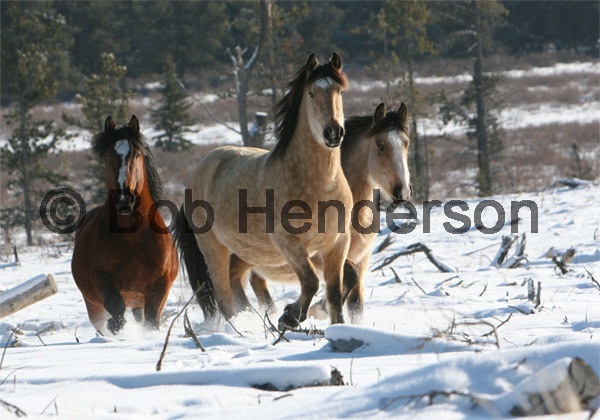 You can also order them through the mail by sending $25.00 for each calendar to WHOAS, Box 70022, Olds, AB., T4H 0A3. We would also appreciate if any others would like to take some to sell them for us. I can be reached at bob1603@telusplanet.net, if you would like to help. So far they have been shipped to Germany, Scotland, Florida, New Zealand and all across Canada. Thank you. 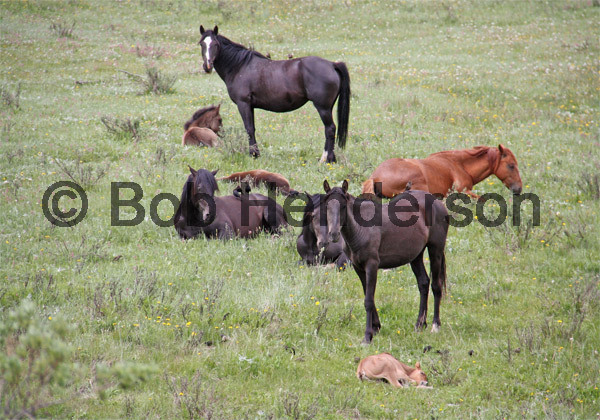 The images on this post are some of the featured horses in the 2011 Wild Horses of Alberta Society calendar. Help us protect and save these magnificent horses for future generations. Buy yourself a copy or buy one for a friend for Christmas. 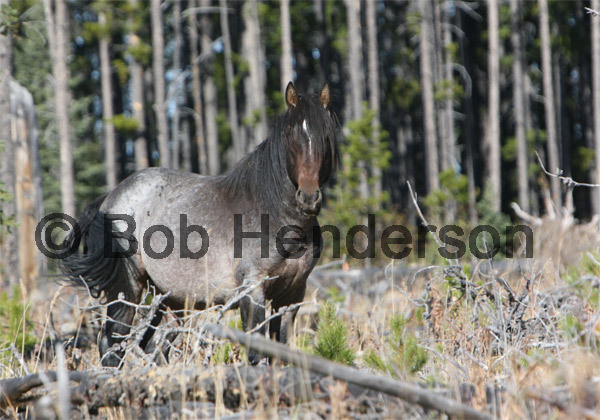 As you enjoy the beautiful photos and fill your heart with their spirit you will be helping these beautiful creatures survive so our children and grandchildren won’t just be able to read about them in history books but will still have the opportunity to go out and see a real wild horse. It is one of those experiences that should be on your bucket list if it isn’t.